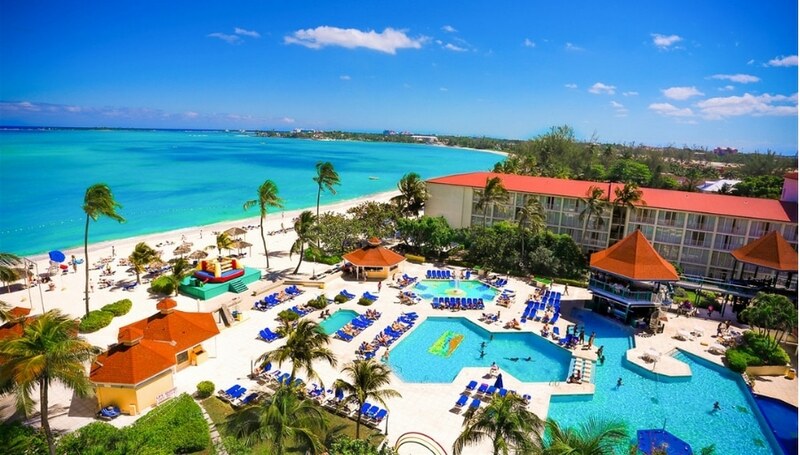 Enjoy a 3 Days 2 Nights in a Deluxe Hotel Room at the Seabreezes Vacation Villas & Country Club for this Labor Day Bahamas Vacation for as little as $599! Paradise is calling! Visit the Bahamas with this out of this world Labor Day deal! Stay at the Sea Breezes for 3 days and 2 nights for only $599. You will be staying in a deluxe hotel room. We are also going to give you 2 FREE tickets for a dinner cruse and Paradise Cove Snorkeling! 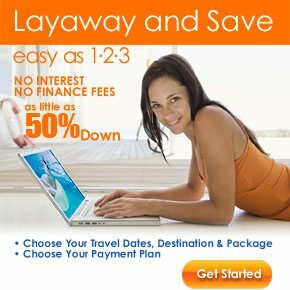 Stop looking through cheap hotels and book your Bahamas vacation today! Join the millions of other people who visit the Bahamas every year! Enjoy the sun and the cool waters. Nothing could be better than the Bahamas for Labor Day! Family friendly service is number one at the Sea Breezes! There are not many other places that you can stay so close to the beach. Rooms are ready for use and full of everything you will need. From kitchen supplies to bed sheets, the only thing you will need to bring are your clothes! The Bahamas is a beautiful place to visit. With scenic views and a rich culture there will be many things to catch your eye. Whether you decide to lounge on the beach or go into town, there will be something for everyone on this trip!